A much healthier vs to eggs benedict! 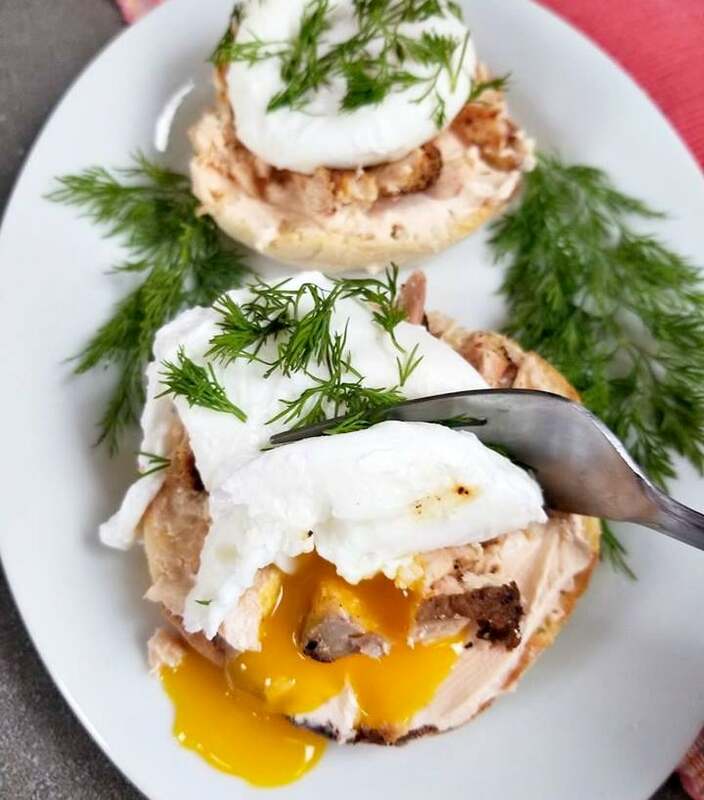 These Smoked Salmon and poached Gluten free Egg English Muffins are one of my favorite go to breakfast recipes. 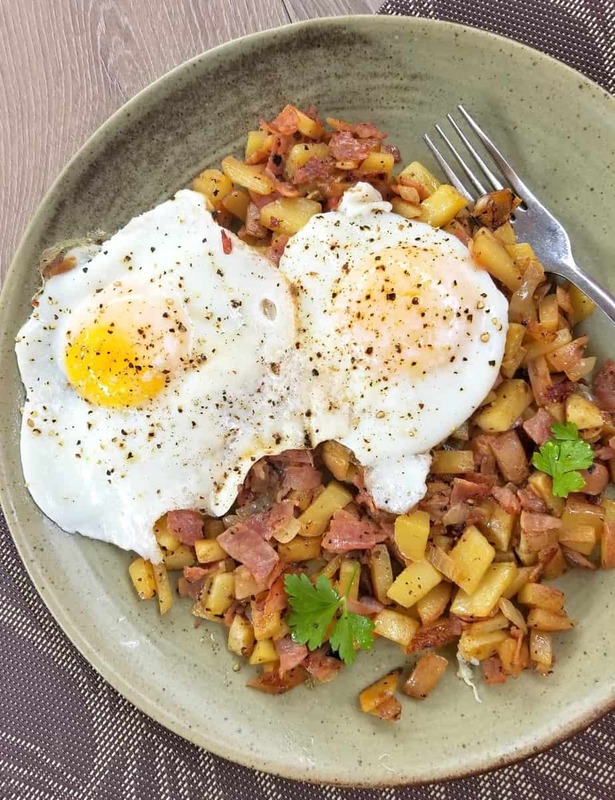 It’s not only inexpensive it’s also super simple to make, your sure to want to enjoy this breakfast time and time again. 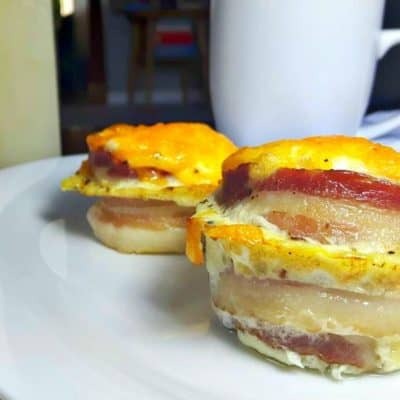 This recipe is much healthier to say an eggs benedict recipe! 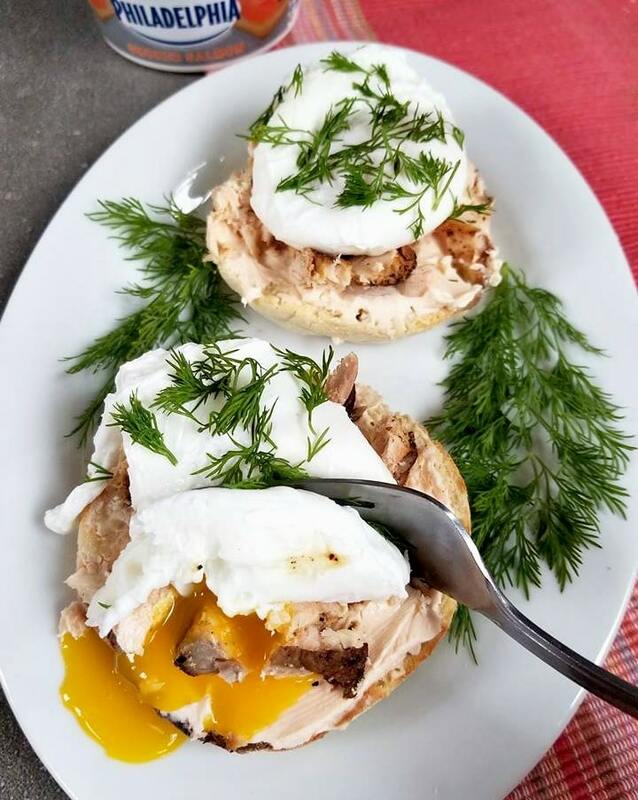 The reason being is we are skipping the hollandaise sauce and highlighting the creamy egg and smoked salmon flavors. 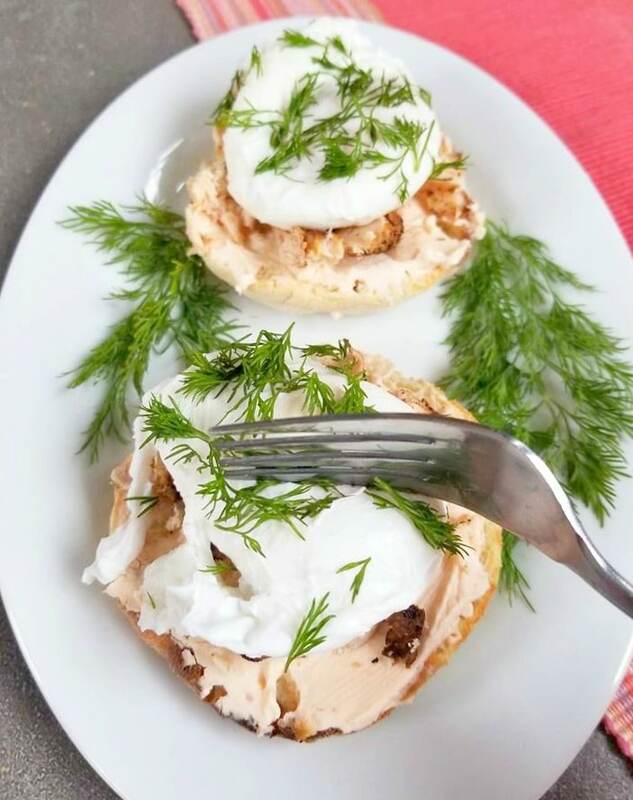 Also if you want you can add a salmon fillet on top of the smoked salmon cream cheese, however this is an optional step as having it with just the smoked salmon cream cheese is amazing also! 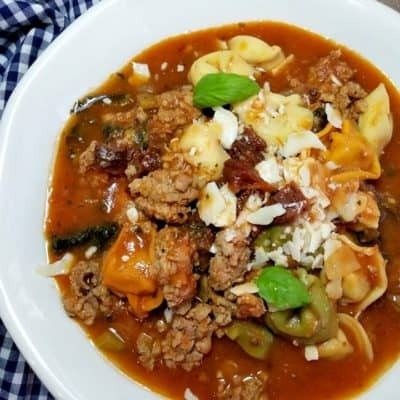 I do that often, however for this recipe I wanted to make it a little extra special. If cooking a salmon fillet be sure to allow it to cool down some before flaking it and then placing it onto the cream cheese. 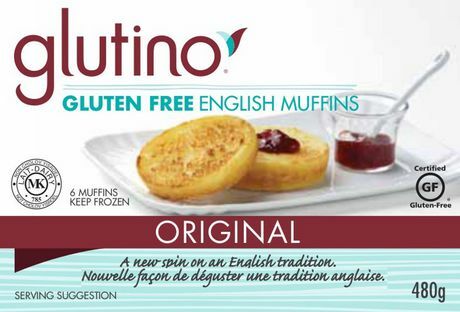 I like to use these Gluten Free English Muffins, however you can use your favorite brand in replace of course. REMOVE them with a spatula and strain over the sink. And wulla you have poached your eggs! Those eggs are what you will use in the benedict. 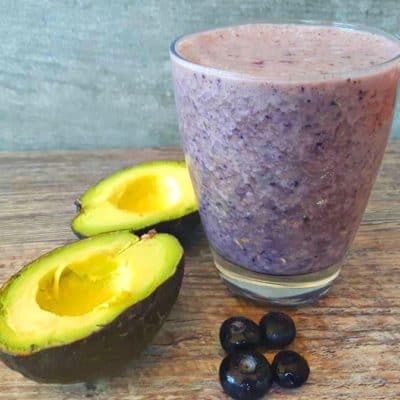 I’m a breakfast person, however most days I don’t have time to make a full breakfast and will opt for a breakfast shake such as my Cherry Berry Magic Smoothie. 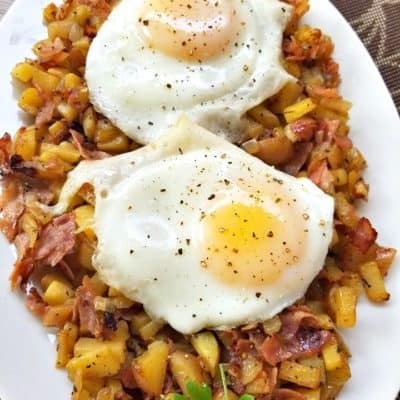 On the days where I get to stay home in the mornings, I will make a full breakfast and this is the type of breakfast I will make. 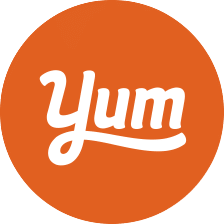 It’s is absolutely delicious and is one of me and my partners favorite breakfasts actually. 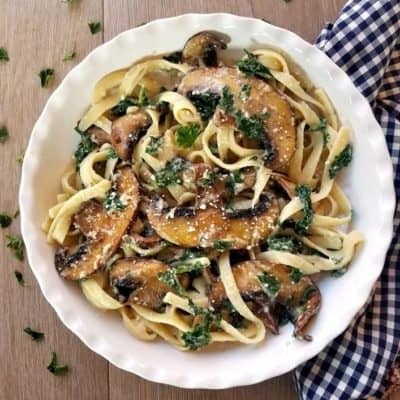 We will make this in our house at least a couple times per month. Now don’t forget the fresh dill it really pulls this dish together!! If you have never poached an egg, I promise you it’s not at all hard. You will simply want to bring a pot of water to a boil and once it reaches a boil you will stir in 2 tbsp of vinegar and then reduce it to a medium boil. Meanwhile crack one egg at a time into a small ramekin bowl. Then you will want to dip a large spatula with holes in it of some kind into the pot and slowly pour the egg overtop of the spatula to slowly sumerge the egg in the water. Slice the english muffins in half and toast them in a toaster oven. 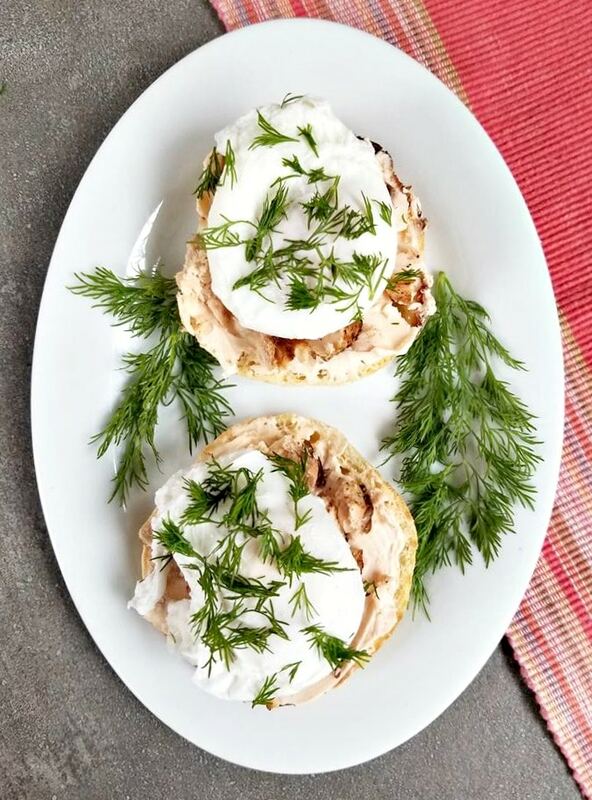 Once toasted, smoother each half with the "smoked salmon cream cheese" and set aside. If your cooking a salmon fillet, start that by placing it over a 1 tbsp of butter and season it with salt and pepper to taste. Once it has been cooked, roughly 6 minutes on either side. Simply allow it to cool down and chop it up finely. Then, bring a pot of water to a boil and add in the vinegar. 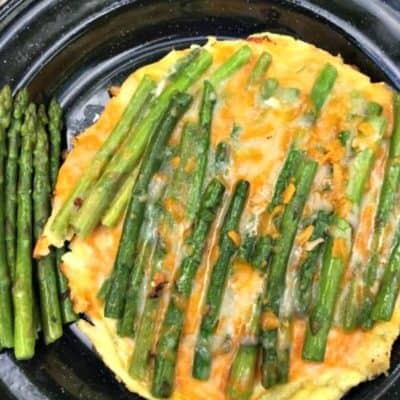 Crack one egg into a small ramekin bowl and then dip a large spatula dip into the water, turn the heat down to medium and then add in the egg slowly so that it sits on the spatula and is just submerged in the water. Cook the egg for around four minutes this way, allow the water to cover the egg enteriley so that the yolk cooks to a medium firmness. 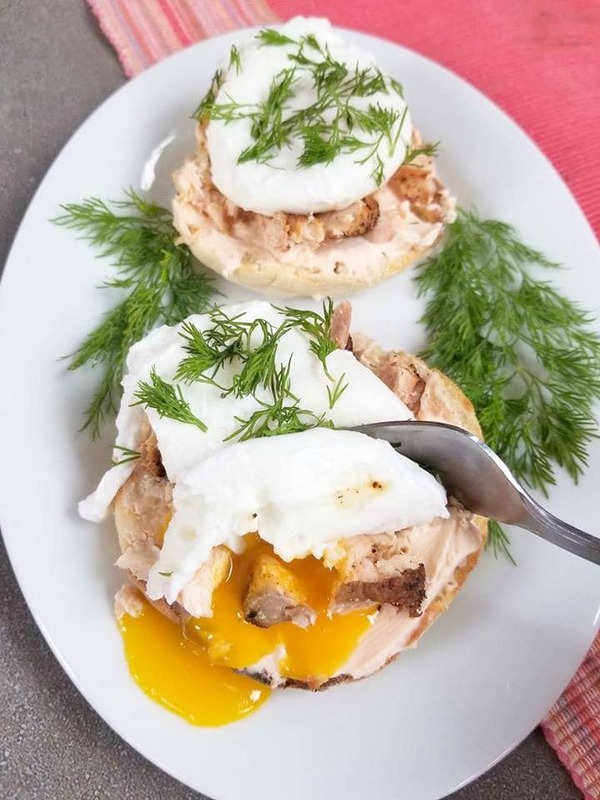 Once the egg has reached the consistency you like, remove the spatula and egg allow any excess water to drip off and place the egg on top of the salmon cream cheese and salmon. Season with salt and pepper to taste and the freshly chopped dill, enjoy!